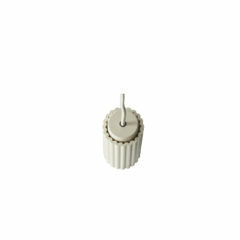 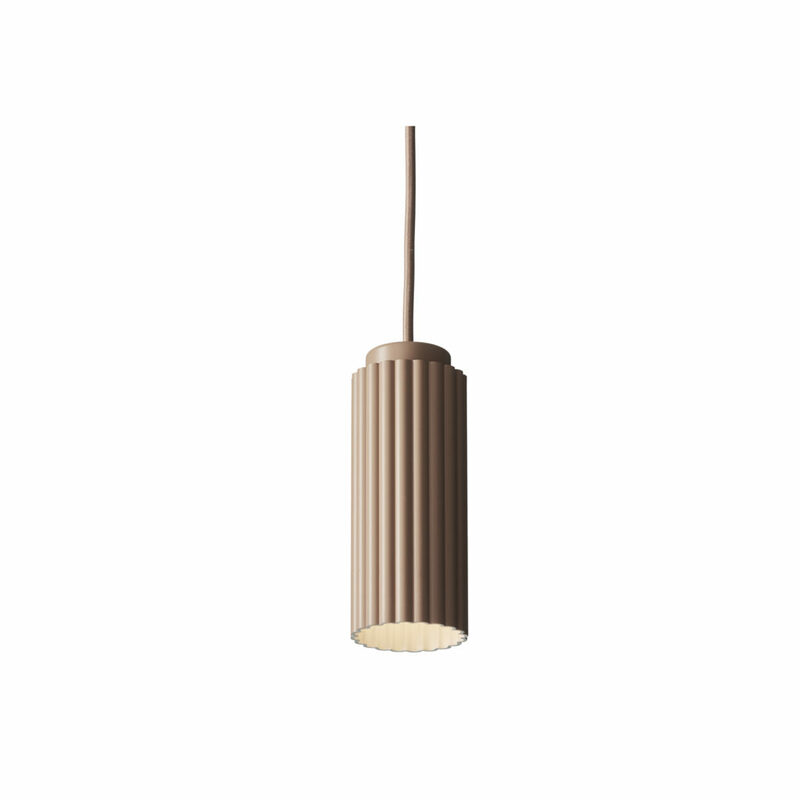 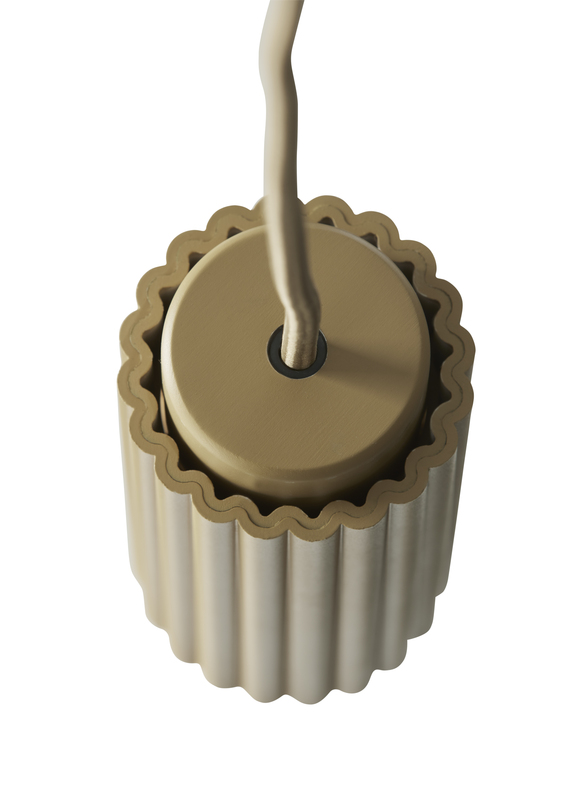 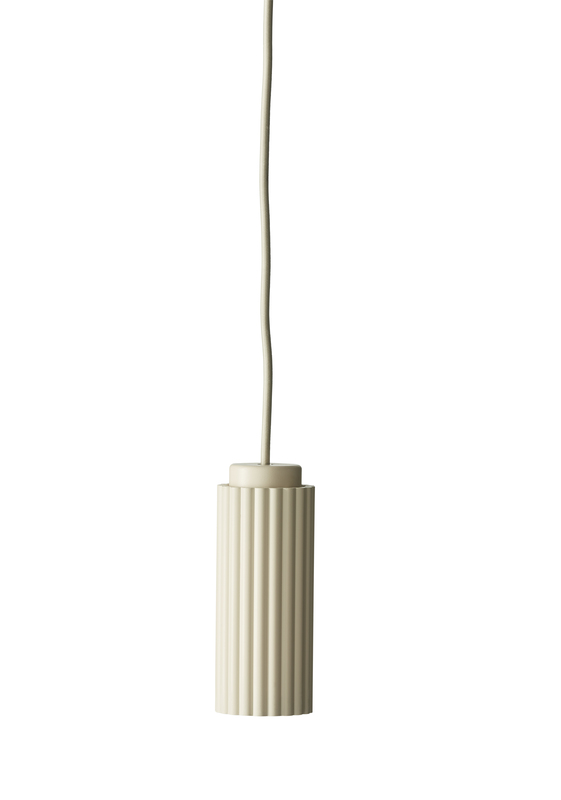 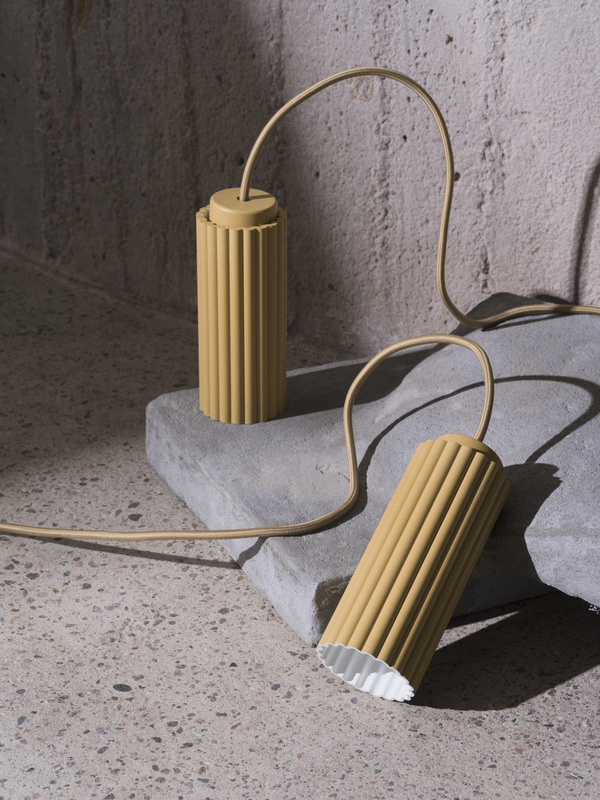 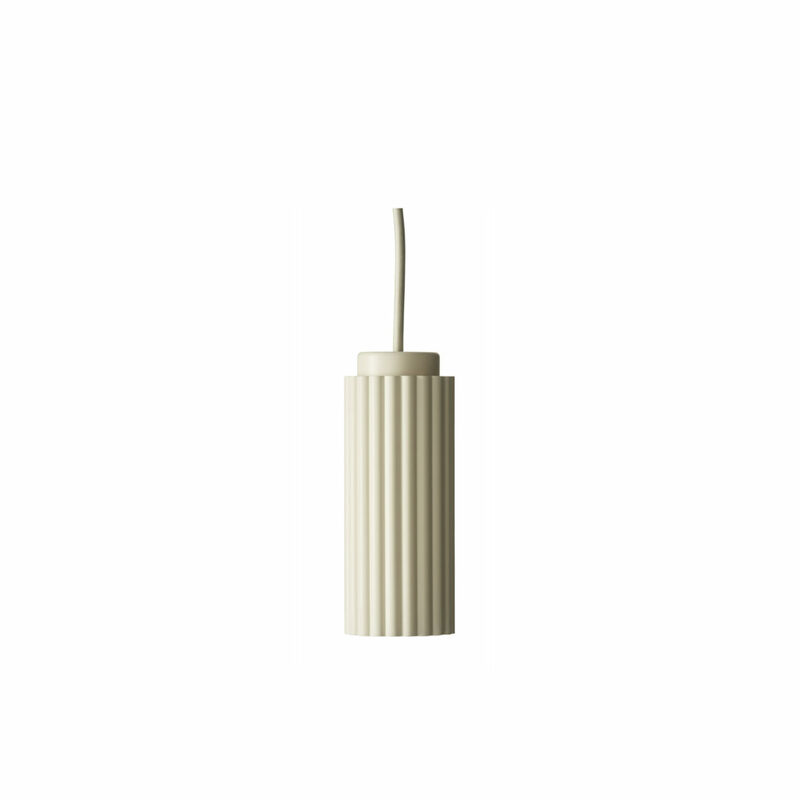 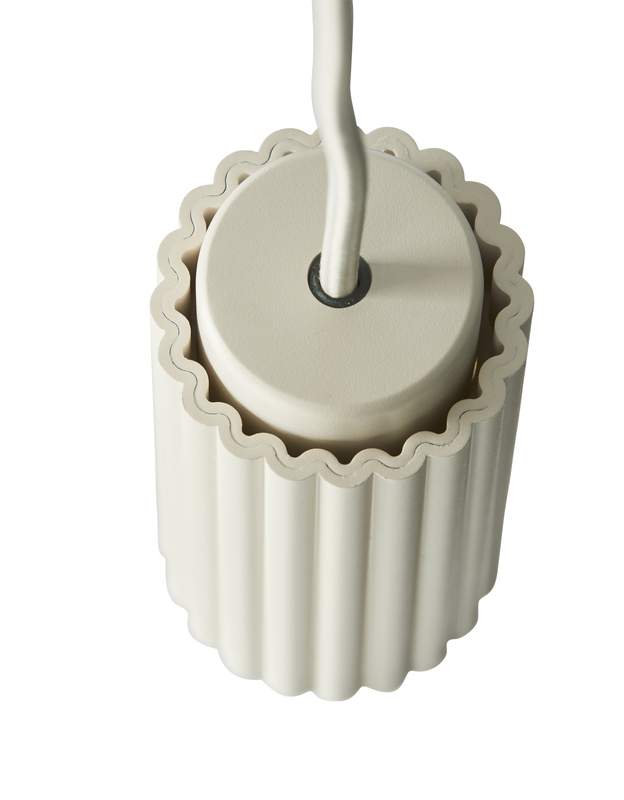 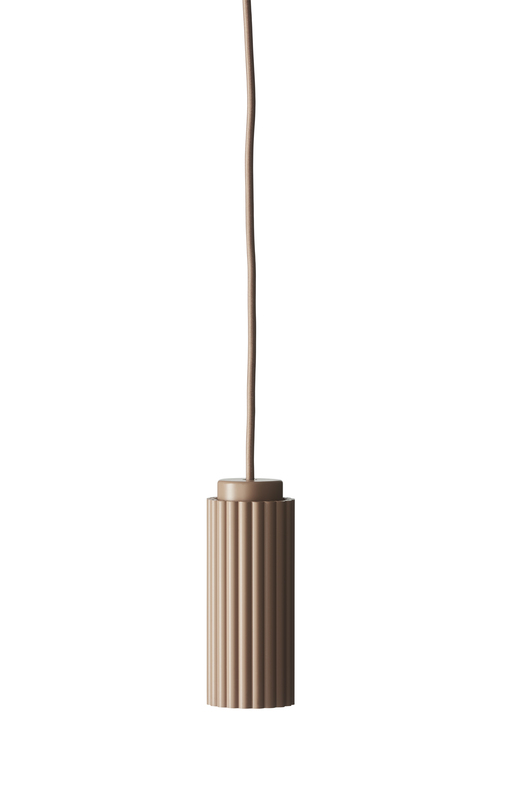 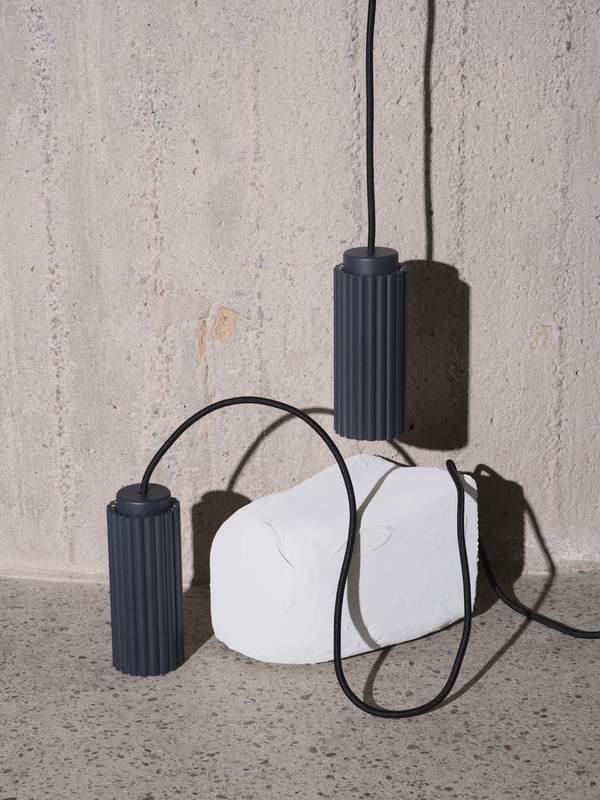 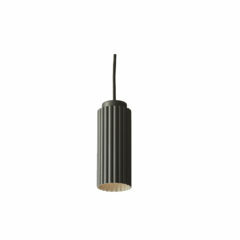 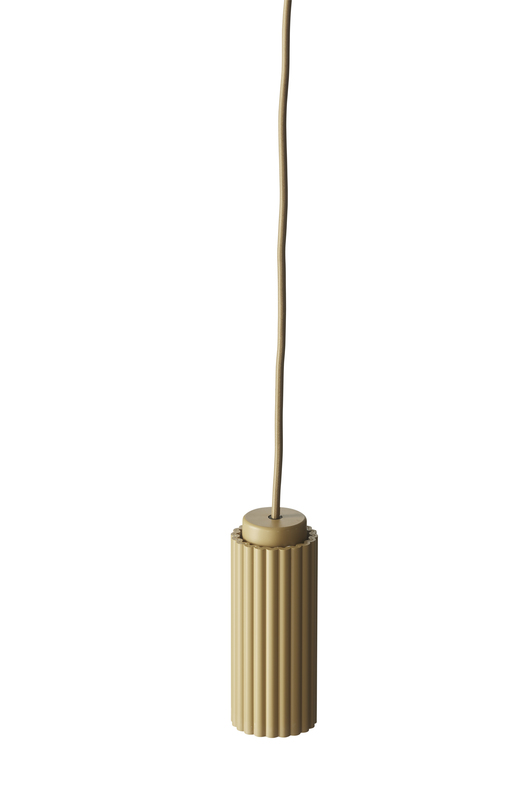 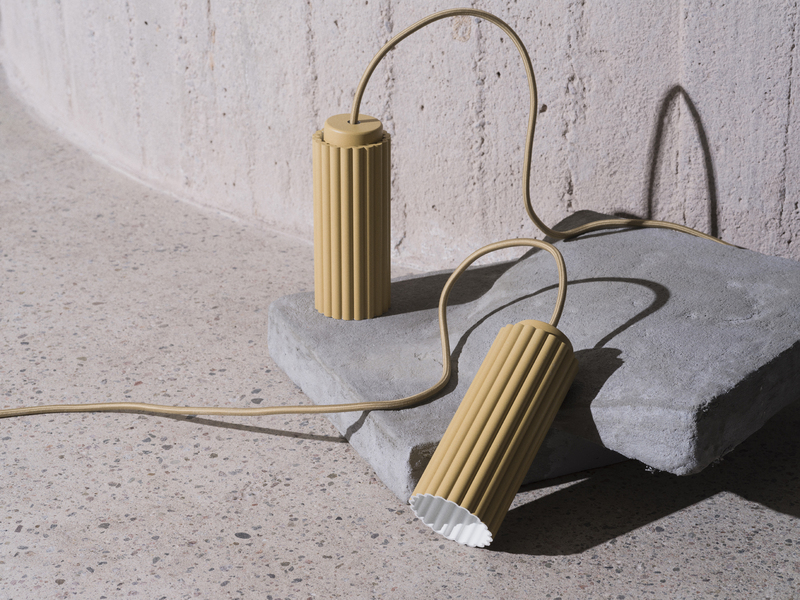 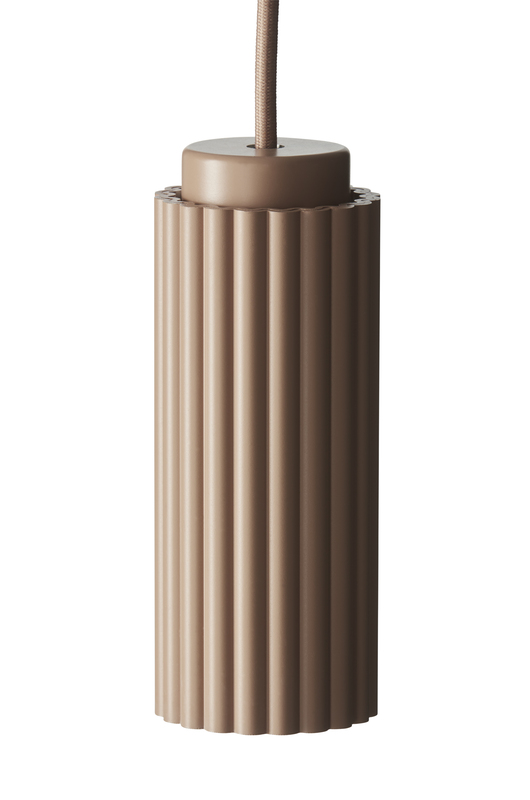 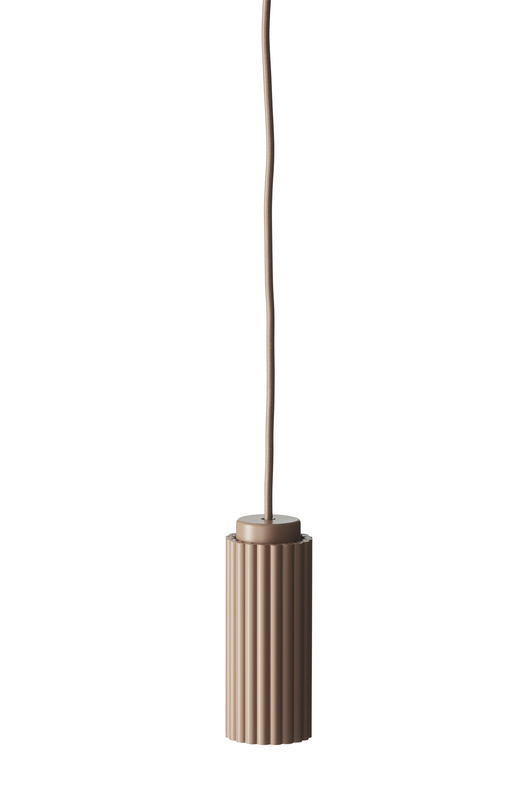 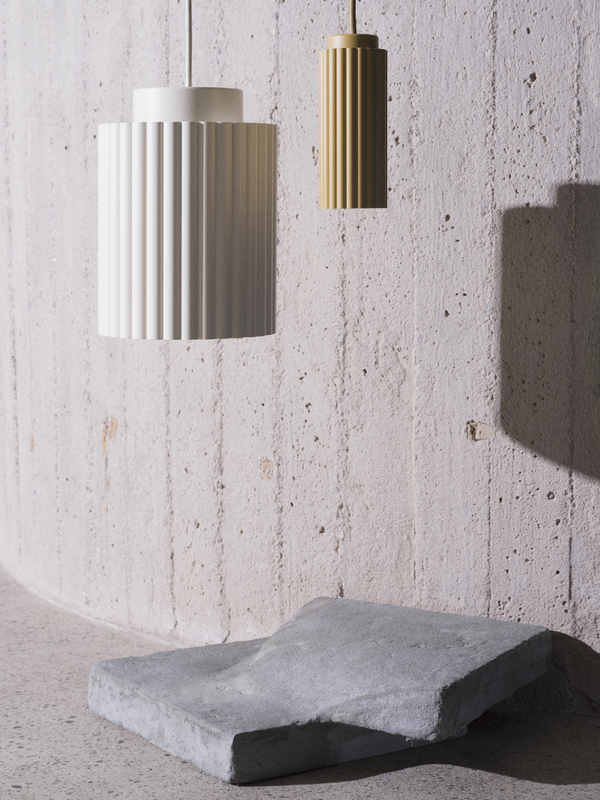 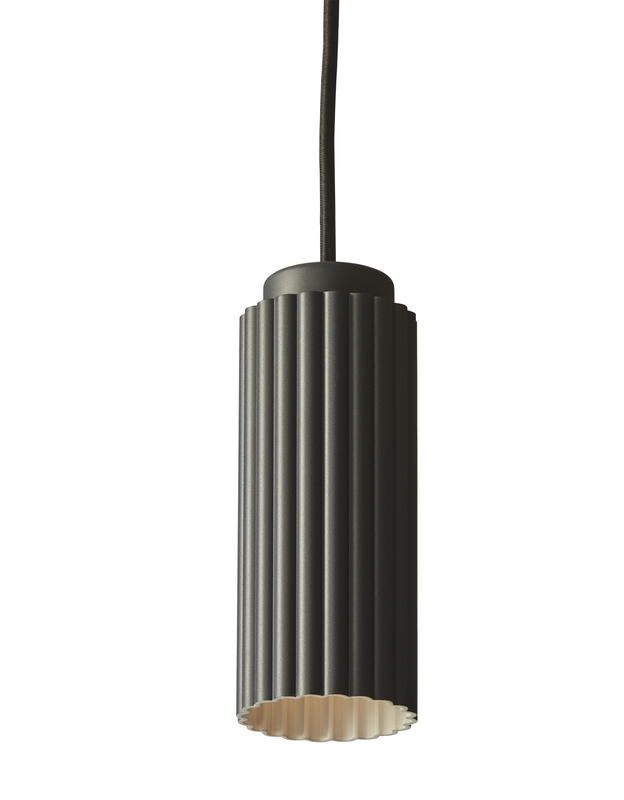 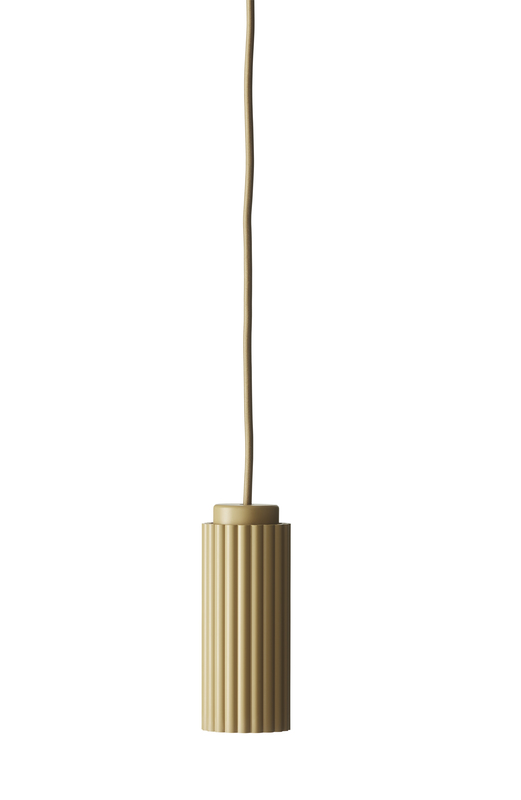 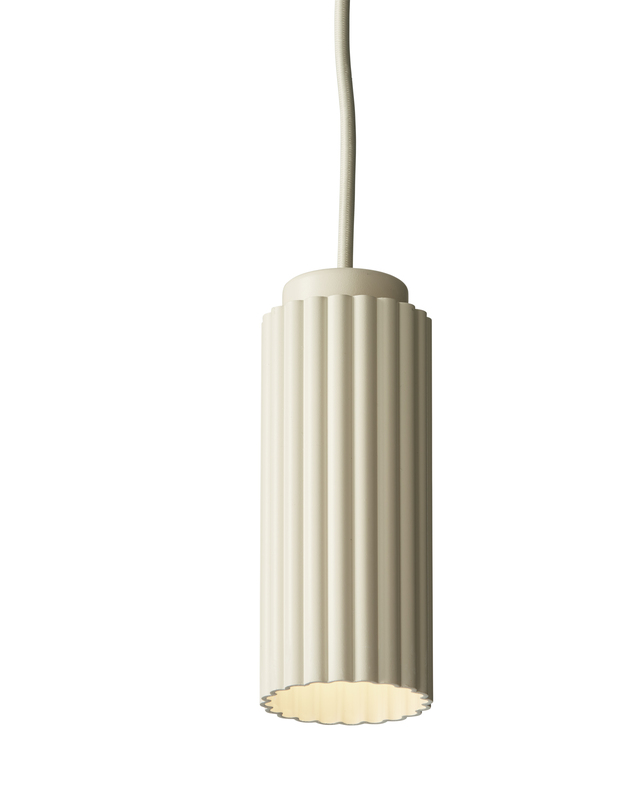 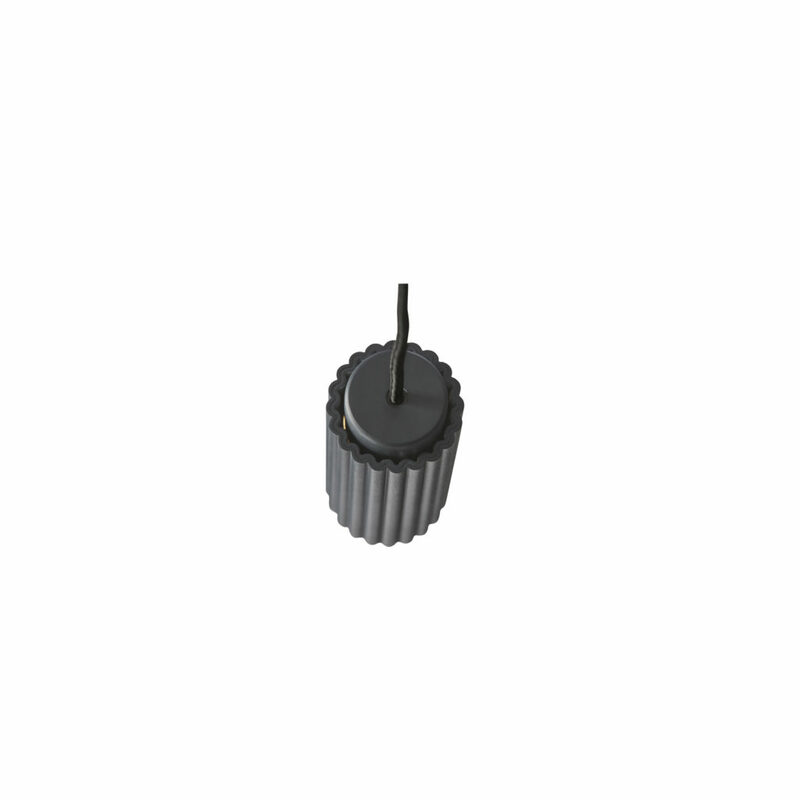 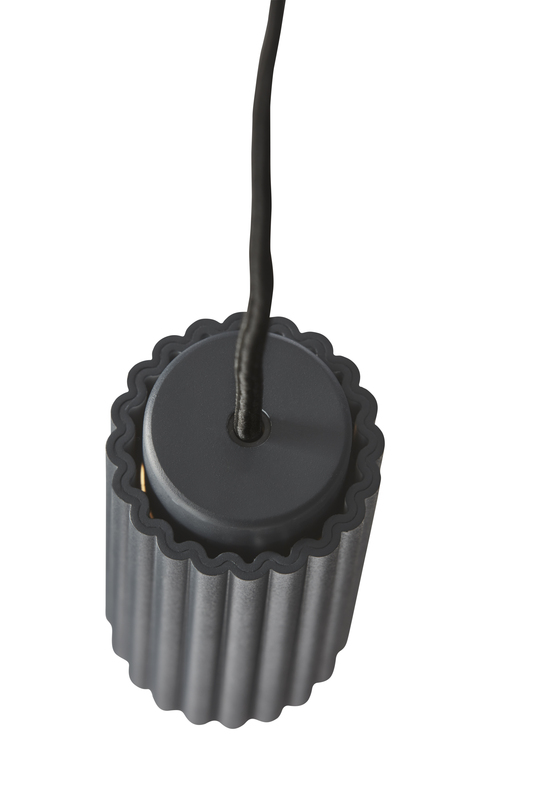 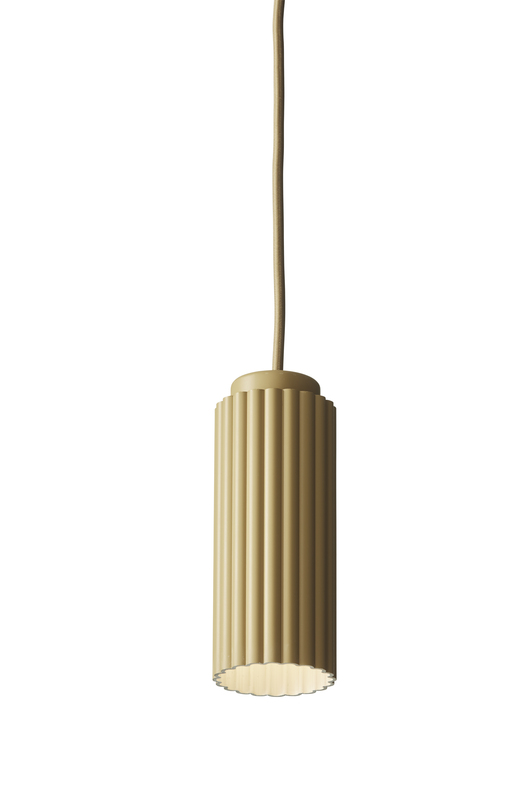 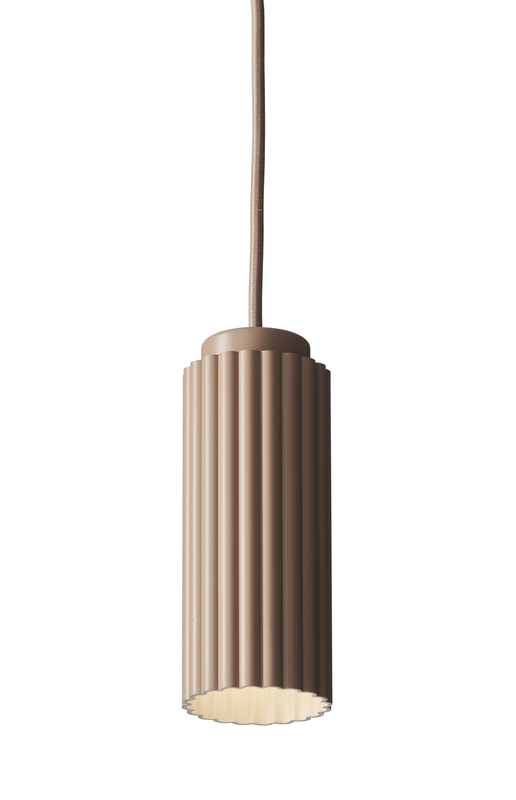 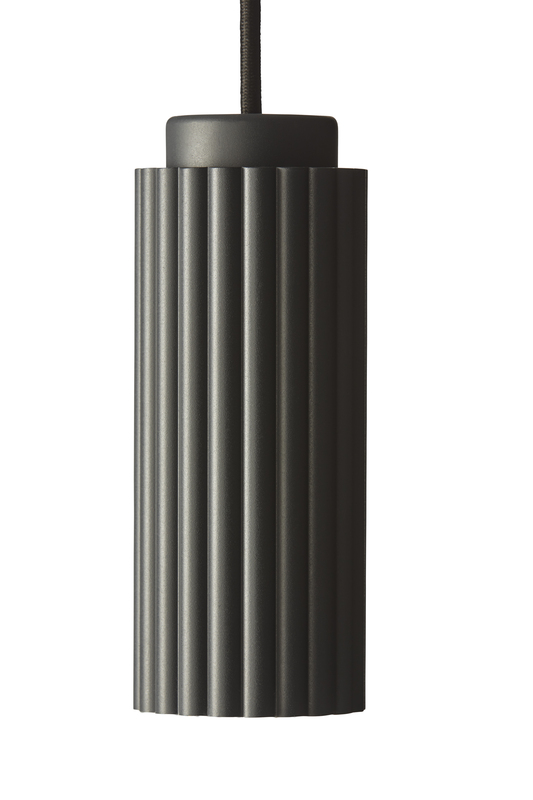 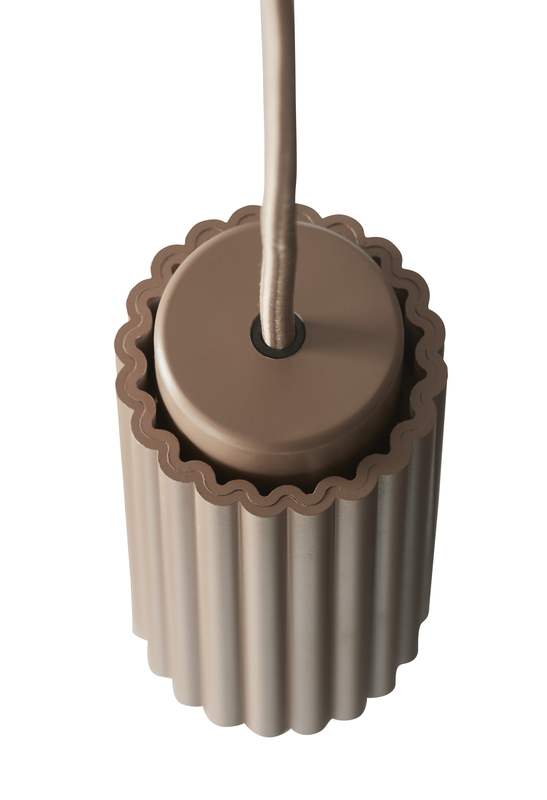 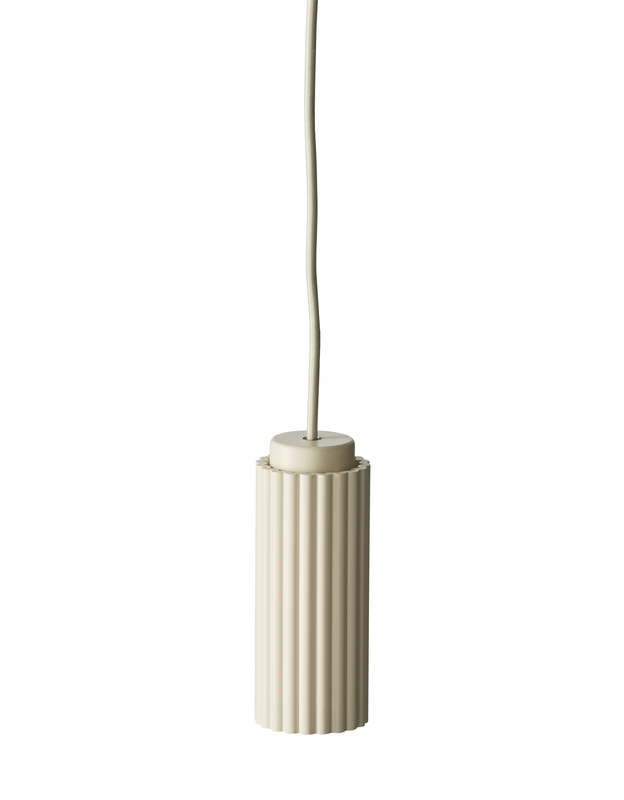 The pendant lamp Donna gives a feeling of soft pleated textile although the material is of thin metal. 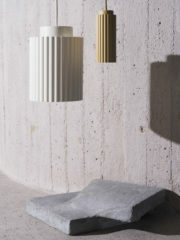 We were inspired of material in fashion, chic ladies and the challenge to transform a hard material into a soft feeling! Versatile when it comes to usage and both beautiful at home and in public spaces.